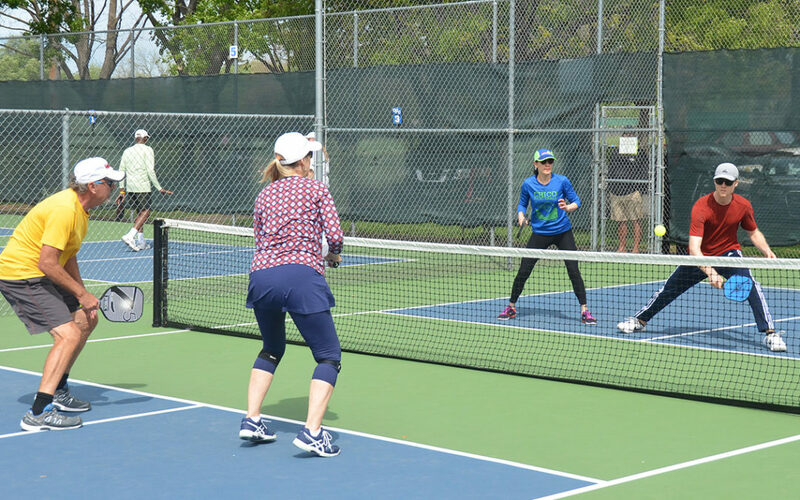 Chico’s Spring Classic Pickleball Tournament 2019 was a success and there was plenty of excitement on the courts. Despite the breeze the weather was perfect and everyone showed up ready to have fun. We had many visitors from Northern California including Redding, Lincoln, Ukiah and our furthest Pickleball player coming all the way from Florida! We appreciate everyone who participated and made this a great event. We hope you are all looking forward to the next one. 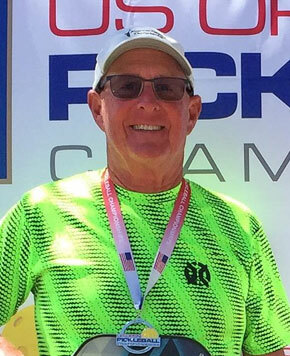 A big THANK YOU to our Chico Pickleball ambassador, Mike Kunkis, who put many hours into making this event happen and did it all with a smile. 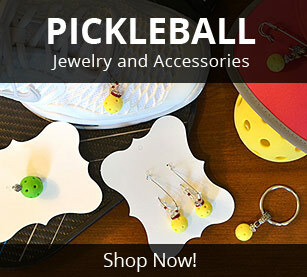 We appreciate all that he does to help make our Chico Pickleball community what it is today – a great place to meet up with friends and have a great day of Pickleball. Visit the photo gallery with some of the event highlights and many of our winner photos. See game videos below! 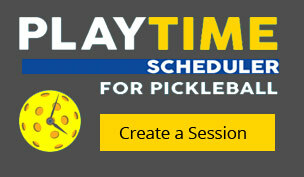 In an effort to capture some of the game play from the tournament we did video a few of the games / matches. We hope you enjoy some of the action that we were able to record.